We will be closed Monday, June 1, and Tuesday, June 2, for the best of reasons- our official move! We're just putting on the finishing touches on the space, which is twice the size, allowing us much more creative freedom and of course, more merchandise. 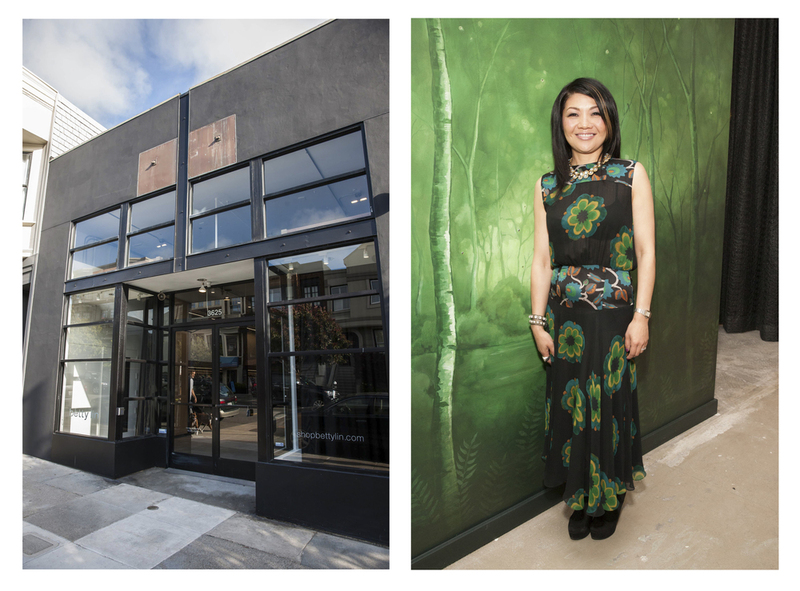 Come see us on June 3rd from 10:30 - 6:30pm at the brand new betty lin location at 3625 Sacramento Street.